Click HERE to access the Black Out Childhood Cancer t-shirt order form! 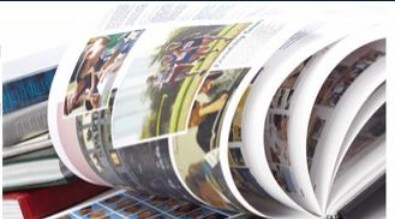 To purchase your yearbook, follow the link to the Josten's website! SENIOR PORTRAITS DUE OCT. 31st! Please send your Senior Portraits to yearbook@marinette.k12.wi.us or bring them in to Ms. Hoppe by October 31. Remember that all portraits must be school appropriate and only show from the waist up. Senior Quotes, Remember Whens and Baby Reenactment Pictures are optional and will also be due on Oct 16th. PLEASE CLICK ON THE THIS TEXT TO SEE THE GRAD AD FORM! THEY ARE DUE BY OCT. 31st! !